Hand scanners (or handheld scanners) are, literally, barcode scanners that you hold in your hand. Typically they have a handle and a trigger button, and are connected to the PC with a cable. 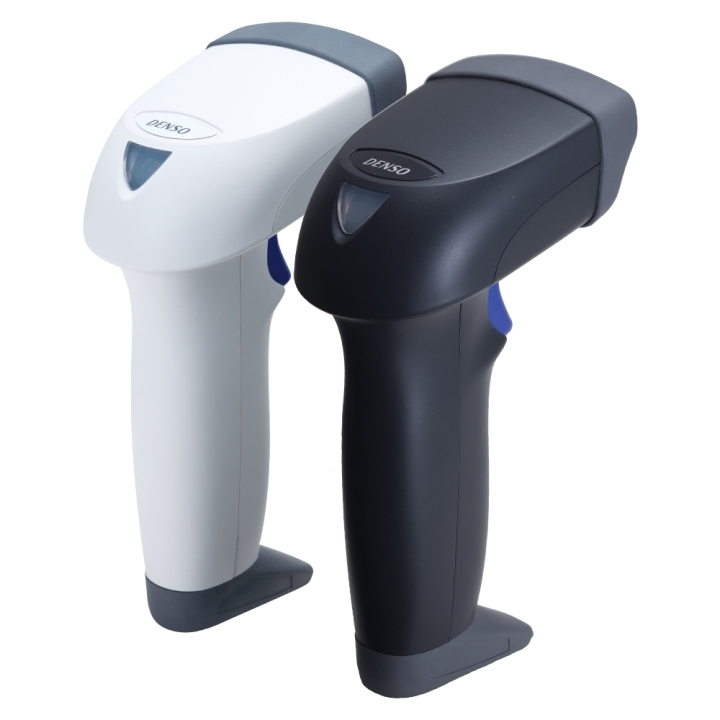 CCD and Laser scanners (for 1D barcodes) are the most common, with linear or area imagers (for 1D and 2D barcodes) also available.